There are some people who are masters at saving money. They relish in finding deals, figuring out ways to cut fees and prices and find coupons for everything they need. If you don’t naturally fall into that category but are looking for some money-saving tips, I’ve found 10 easy tips to help you start saving! You’ll want to establish a budget and set aside a specific amount of money each month into savings account specifically designed for savings, but there are some easy things you can do in your daily life that will help save you money. Pay off your credit cards in full each month. You’ll save money by not having to pay interest. If you have a hard time managing your credit card spending but want a credit card as a backup, put it in a ziplock bag full of water and stick it in the freezer. Next time you want to make a purchase you’ll have to wait for it to defrost and will have time to rethink your decision. Set up autopay for your bills. If you are able to pay on time every month, you won’t have to pay any late fees and you’ll have one less thing to worry about remembering. Plan your meals in advance and write out a grocery list before you go to the store. Make sure you aren’t hungry and stick to your list when you go shopping and you won’t make any spur of the moment purchases. Drink water at restaurants and don’t order drinks. They charge so much for a soda that it adds up quickly - especially if you have a family you’re buying dinner for. Think about all your memberships and cancel anything you don’t use or won’t miss. If you have a magazine subscription or music streaming service you rarely use, get rid of it! Use the library. You’ll find free books and lots of DVDs that you can rent for free instead of paying for a rental online. You might have to think ahead, but if you like watching movies you could end up spending a lot of money on entertainment. Keep your lights off during the day and only turn on the lights you are currently using to cut electricity bills. Make your meals at home and eat leftovers for lunch the next day. Not only will it save you money from going out to restaurants, you’ll eat healthier as well. Pack a bag lunch instead of going out to eat. Add up how much you spend daily on lunches and you’ll be shocked at how much you could save by bringing something from home. Before you purchase something, wait 24 hours and see if you still want it. This is easier to do than every with online shopping and you’ll avoid impulse buys that sap your budget. With these small money saving ideas, you’ll be on your way to feeling financially confident and secure. 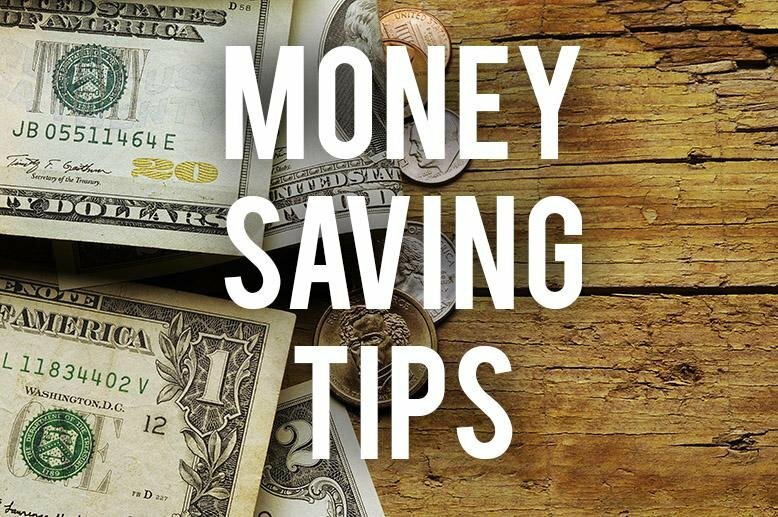 What money-saving tips have worked for you?